Del Bel seems to never musically settle on each new instalment within their discography, making “III” no exception. 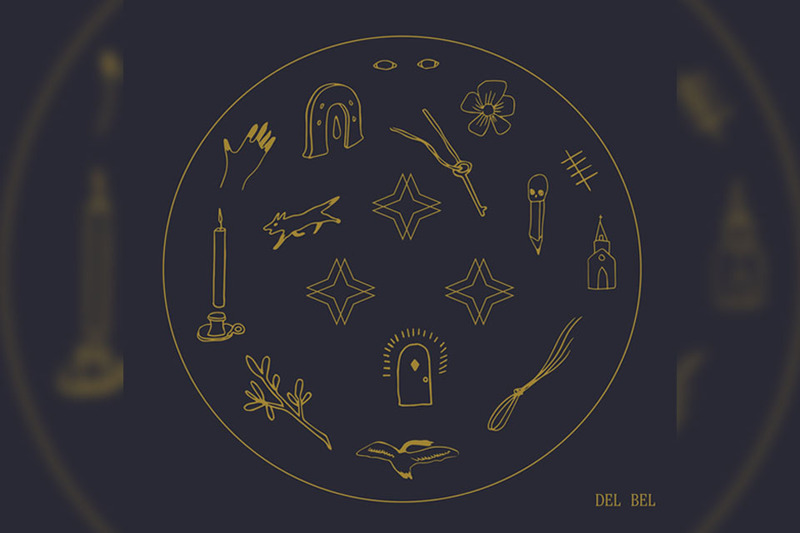 Carrying their own torch of sinister vibes entrenched with the haunting vocal stylings of Lisa Conway, Del Bel decided to add a new element to their musical concoction by focusing on their advancement of songwriting. Beyond their own elevation of musicianship, and while never shying away from collaboration (ala Bry Webb, Bruce Peninsula), Del Bel teamed up with 18 year old Toronto based rapper Clarimont The Second and NYC based electroacoustic composer Jason Rule, to create their most progressive album yet.